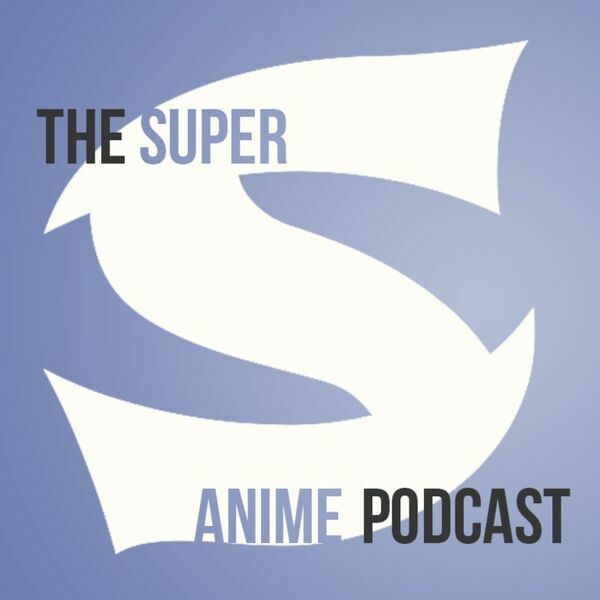 By Dustin Cabeal 025 - Welcome back to Super S - Anime Podcast! This week on the show it's just reviews, reviews, reviews! Just kidding we also continue to Titan Up with our Titan Talk! That's right, we'll continue to dive into the second season of Attack on Titan. Why not right? It's only one of the biggest anime series ever! No matter what Robert says.